"An educated population is what we need to build a progressive Philippine economy, but we can't educate tomorrow's leaders with tools from the past," said Microsoft Philippines General Manager Karrie Ilagan. "The increasingly competitive workplace is being driven by technology and digital literacy, and the Digital Campus Suite gives educators and students access to tools that will build their capability to excel in that environment. We always strive to effect a positive change in the lives of our customers, and our partnership with PLDT SME Nation helps us create a bigger impact on all aspects of education." "This initiative fully aligns with PLDT SME Nation's efforts to empower the future generation with an ICT-enabled education system. ICT skills are no longer just added value to employment but are now necessities in today's business and entrepreneurial landscape. 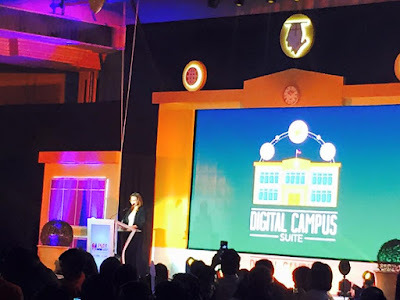 This initiative will allow these students to become adept in basic ICT skills and IT programs to prepare them for their chosen careers," said PLDT FVP and Head of SME Business, Kay Luna-Abelarde. 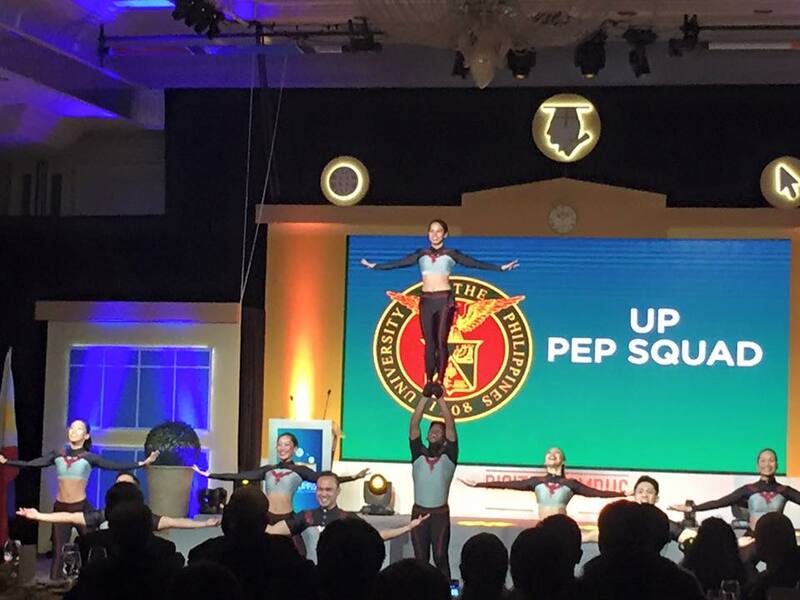 The partnership is seen to bridge that widening skills and education gap by empowering Filipino students the tools and knowledge to be able to compete and gain advantage in today's job market. 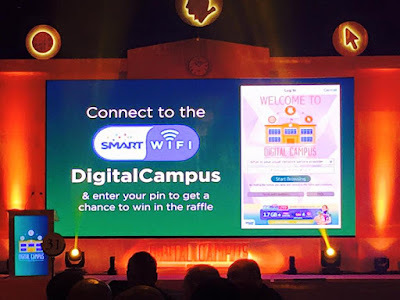 "We at PLDT are confident that this partnership can significantly contribute to enriching the digital content of Philippine education. 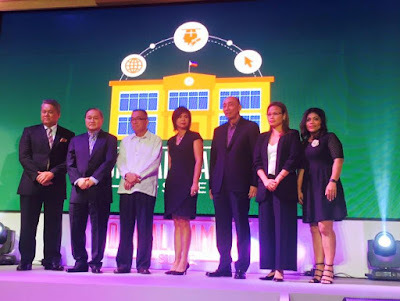 By enabling schools through this programs, we are helping them, both educator and student, to gain new critical skills and learn IT courses with globally competitive technology programs that have become essential in today's digital work place," said PLDT Chairman Manuel V. Pangilinan. 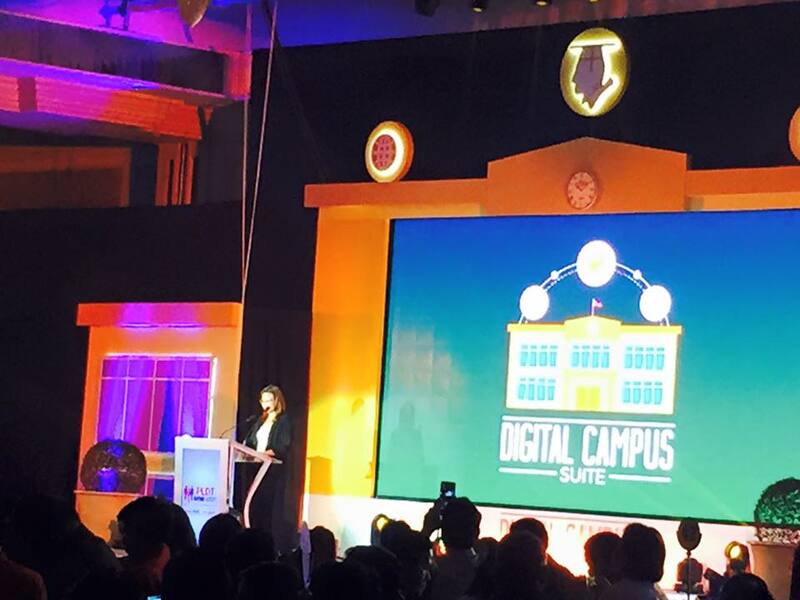 Through the Digital Campus Suite, schools will habe high-speed connectivity with PLDT myDSL Biz or iGate, and online access to training courser of the Microsoft IT Academy Program.